Tell me about yourself and your credentials. Why beer? 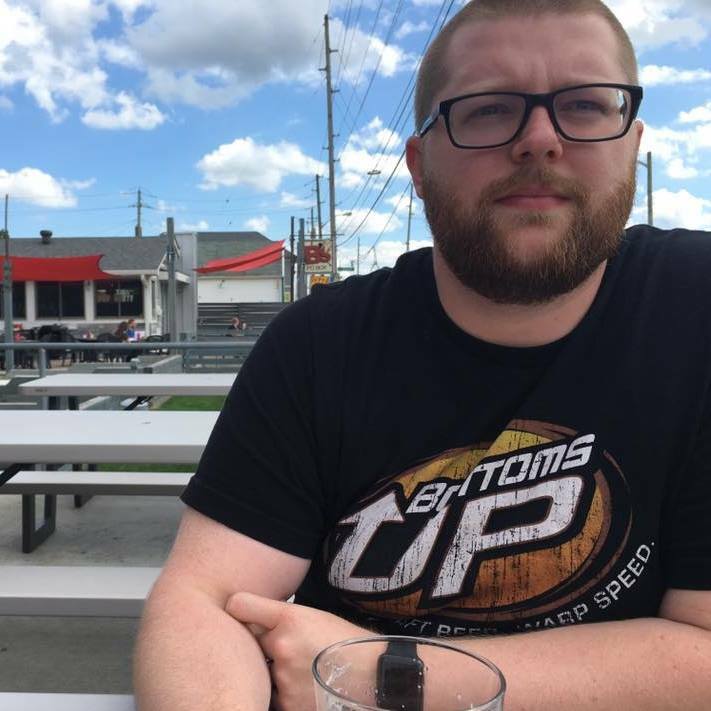 I am the managing editor for IndianaonTap.com, the largest Indiana craft beer website. I went to school for journalism, hoping to one day be a sports writer. Sports never worked out—got tired of writing about local Indiana teams constantly losing—so I looked elsewhere and stumbled upon Indiana on Tap. I was never a fan of Bud Light, Coors Light, etc., so when I discovered Sun King after college I became hooked on craft beer. My love of craft beer grew from there, and there’s not too many negative stories to write about in the beer industry. Yes, beer is always also good to me, unlike sports. The next question is probably obvious - what&apos;s your favorite HC local brew, why and where can I get it? There are some great breweries located in Hamilton County. I’ve had my fair share of beer from all 12, and they all brew good beer. However, Deviate Brewing is hands down my favorite brewery in Hamilton County. They don’t just brew good beer; they brew great beer. Every time I go to Deviate, I know they will have a new beer I haven’t tried, and I know it will be a winner. I think the biggest factor is they don’t rest on “house” beers, but instead brew many “experimental” beers that all seem to work perfectly. As far as I know, you can only get their beer at their brewery. That’s one brewery I will have to try! Lately there has been a big surge in local micro brewing. How have you felt this influenced HC? The beer industry growth in the market has been interesting to watch. It seems like every six months a new brewery is opening somewhere in the county, and that’s definitely not a bad thing. It’s hard for me to say the beer industry has influenced Hamilton County, and I think it may be the other way around. As more businesses move into Hamilton County, it means more people from the surrounding counties are finding their way there as well. Grabbing drinks after work is pretty common, and people want to go someplace near their office. 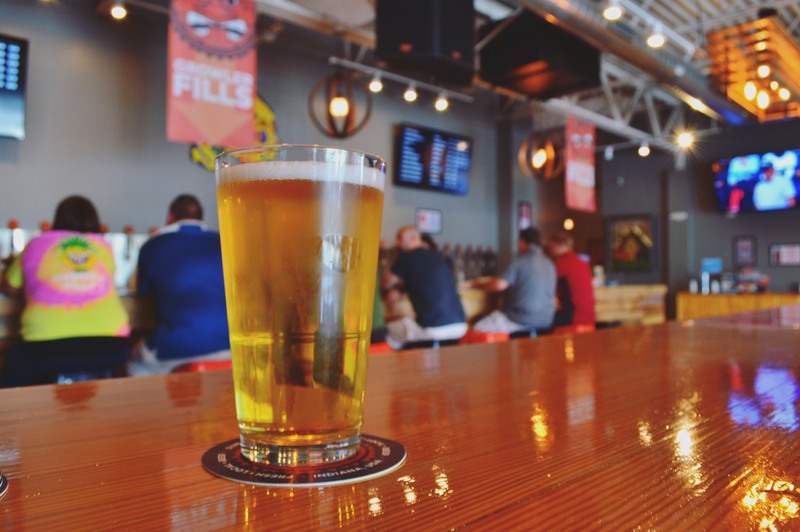 As long as more businesses continue moving into Hamilton County, then we can expect more breweries to continue opening in the county as well. Lastly, how would you describe Hamilton County beer profile or style? Does it have one? I wouldn’t say there are distinct profiles, for the most part. Certain breweries, especially the ones in Northern Indiana, are brewing unconventional beers and making a name for themselves for it. However, that doesn’t seem to be as common in Central Indiana. The two biggest names in Hamilton County, I would argue, are Sun King and Upland; two breweries that are secondary, having started outside of Hamilton County. Most of true Hamilton County breweries are still young, so I think it may be a while before we see a trend in specific flavors or styles coming from those breweries. Well much like my four kids, I can’t wait to watch them all grow up! Thanks for your time, Mathew! 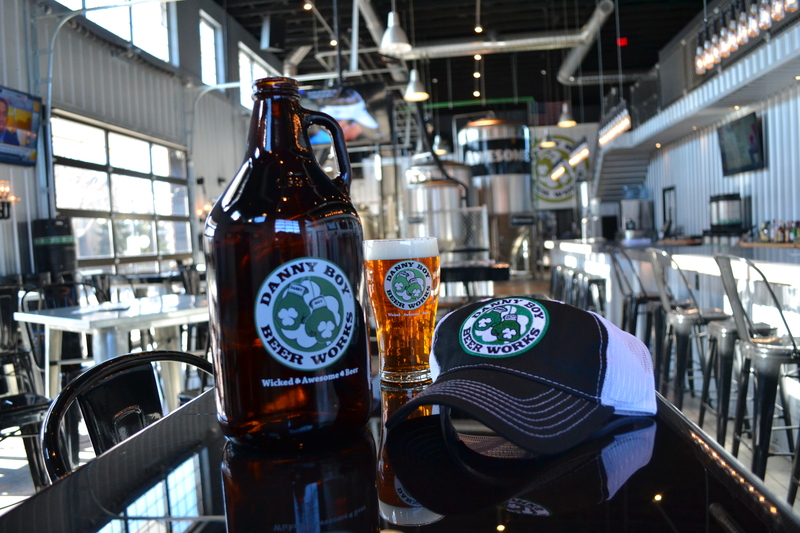 Hopefully you’ve enjoyed Mathew’s insights about beer in Hamilton County. Head to one of the below breweries to enjoy and don&apos;t forget to share on Instagram and Twitter with us at @VisitHamiltonCo by tagging #VisitHC! Cheers!